THIS BEAUTIFUL RICHMOND AMERICAN HOME OFFERS TWO LEVELS WITH VAULTED CEILINGS, THE LARGE ISLAND KITCHEN WITH IKEA UPGRADED CABINETS, STAR BEACH GRANITE, AND PORCELAIN TILE. ELEVATED SINKS FOR ALL BATH ROOMS WITH STAR BEACH GRANITE AND STAINLESS STEEL SINKS UPSTAIRS AND DOWNSTAIRS. 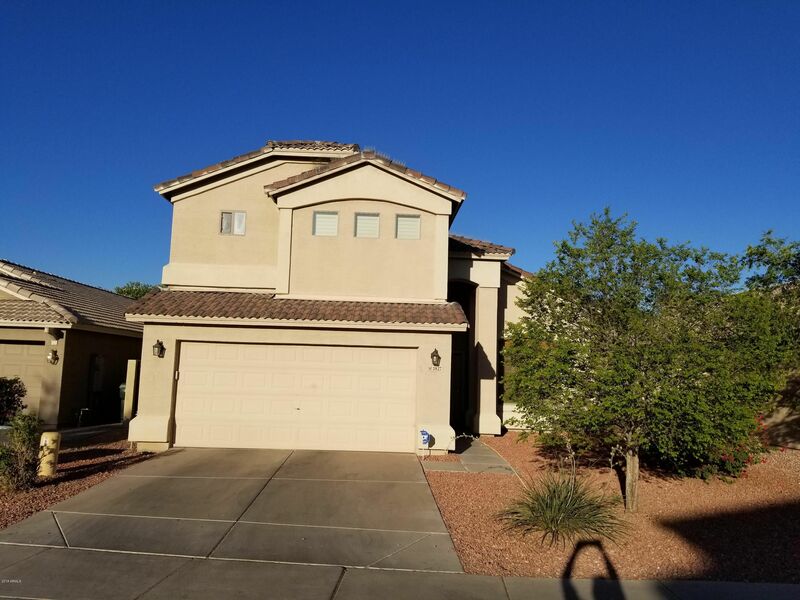 THE OPEN FLOOR PLAN HAS A LUXURIOUS MASTER BATHROOM WITH SEPARATE TUB AND SHOWER JACK & JILL BATHROOM FOR SECONDARY BEDROOMS, DOWNSTAIRS HAS FULL BATH & BEDROOM. LARGE PATIO REAR YARD WITH SHADE TREES.LOTS TO OFFER NEW HOMEOWNER! MUST SEE! !Star beach Granite in kitchen and all bathrooms. Upgraded IKEA Cabinets. Large back yard with Paver patio and extended cement patio with strung lights. Water softer. Come make this house your home.